IFSC Codes mean “INDIAN FINANCIAL SYSTEM CODE” that are assigned by the Reserve Bank of India.You need IFSC Code also to verify your PayPal account.PayPal account can be verified using two ways first one is by linking your bank account and the second one is by linking your Debit/Credit cards. 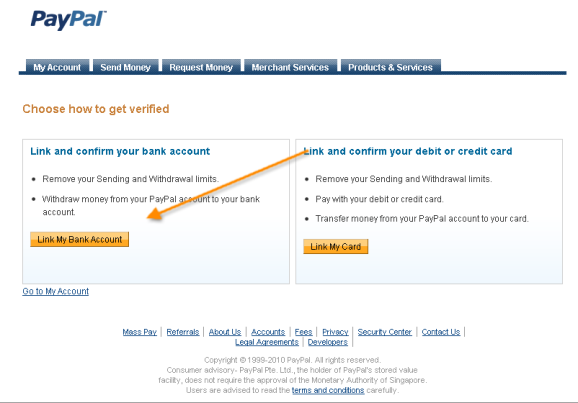 Most of the Indian paypal users who try to confirm their paypal using bank accounts are in search of IFSC codes. IFSC codes of all Indian Banks can be found at the website of RESERVE BANK OF INDIA. All you have to do is select your Bank from the list and download the .xls sheet from their. For your convenience,i have added a download link of all Indian Banks with IFSC codes.